Jeff and Bethany were married in June 2011 and have two children, a daughter Moravia and a son Finney. Jeff was raised in Sioux Falls, SD and graduated from Augustana College in 2005. He also graduated from the International House of Prayer University with a Biblical Studies degree. Jeff ministered full-time at IHOP-KC for four years in pastoral positions within the school and the prophetic department. 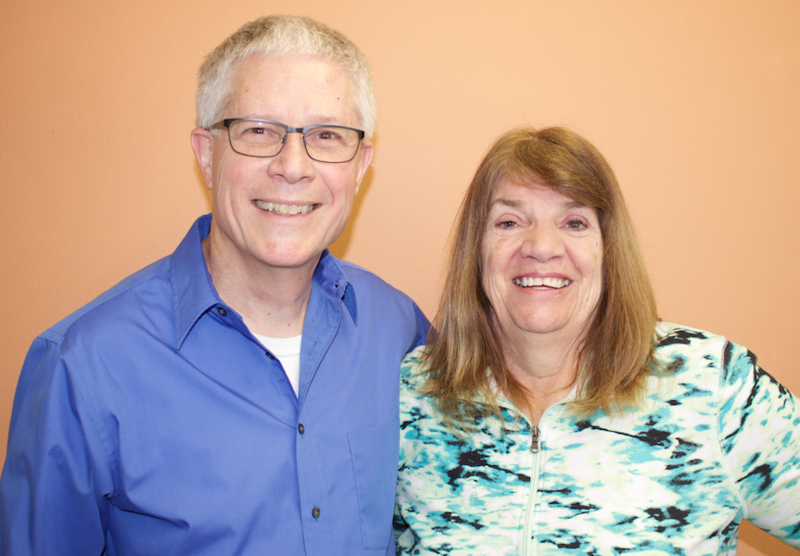 He moved back to Sioux Falls to build the house of prayer in June of 2014. He has a vision to see prayer communities established that contend for a great awakening in America. Bethany is on full time staff at the House of Prayer in Sioux Falls. She was born in Ohio and moved to Kansas City to the International House of Prayer. She attended and graduated from their 4 year Bible University then ministered alongside Jeff in pastoral positions for another 4 years. 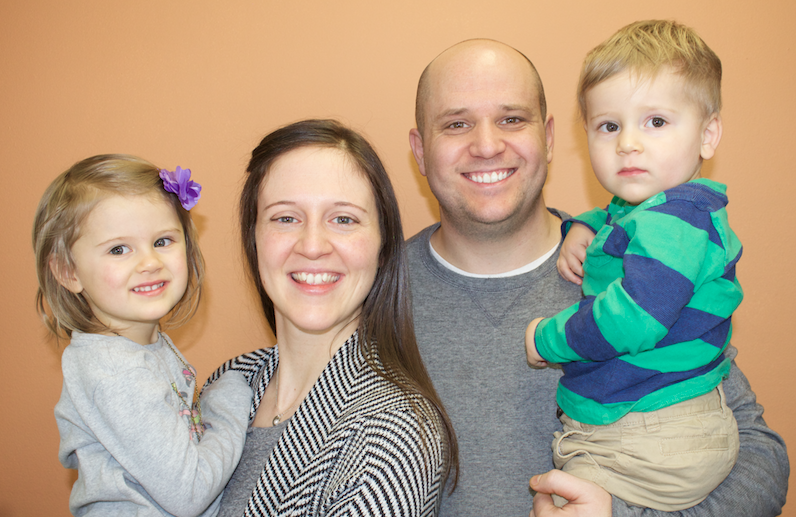 Along with her family, she moved to Sioux Falls in July of 2014 to build the house of prayer in this city. She desires to see young adults experience the worth and beauty of Jesus and to see them grow in the love of God. Jerry was born and raised in LeSueur, MN. and married his high school sweetheart Roni. They have been married for 41 years and have five married children with four grand children. Jerry graduated from Southwest State College and Vision Christian Bible College. He was called out of the marketplace in 2000 to serve the Lord in full time pastoral ministry. Since June of 2014 he has been serving, with his son Jeff and his daughter-in-law Bethany, at the Underground House of Prayer in Sioux Falls. His vision is to proclaim the worth and beauty of Jesus Christ through re-establishing the tabernacle of David as a resting place for God to dwell here on earth. Brandon Smith was born and raised until the age of 10 in Charlotte, North Carolina. From 10 to 18 he lived in Kingston, New York. At 18 he moved back to North Carolina, to go to a Bible college, Fire School of Ministry. There he met and married his wife Tammy and they now have four beautiful children, Sophie, Joel, Nathanael, and Isaiah. He has been drumming for over 10 years and is currently one of the main worship leaders at UHOP. 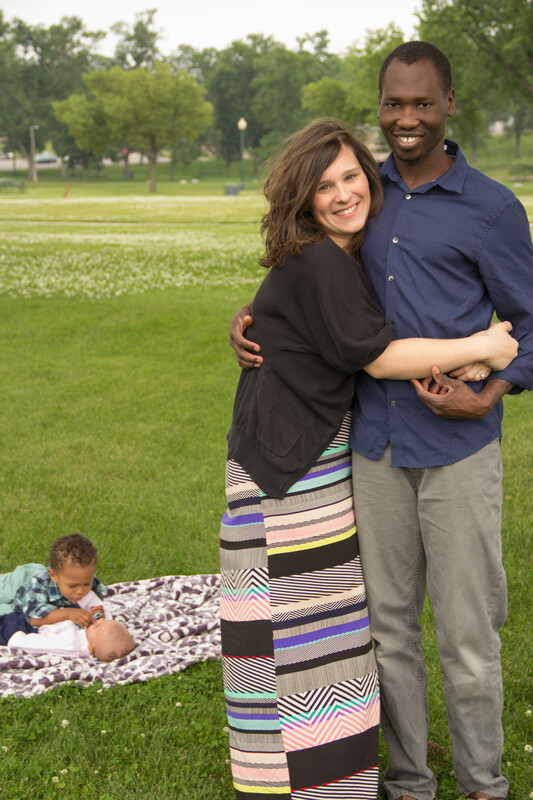 Brandon and Tammy have a heart for families to operate and function in the same unity and love found in the Trinity. They have a heart for the sounds and the songs of heaven to be released in worship here on earth that Jesus would be glorified and the culture changed through a historic revival. 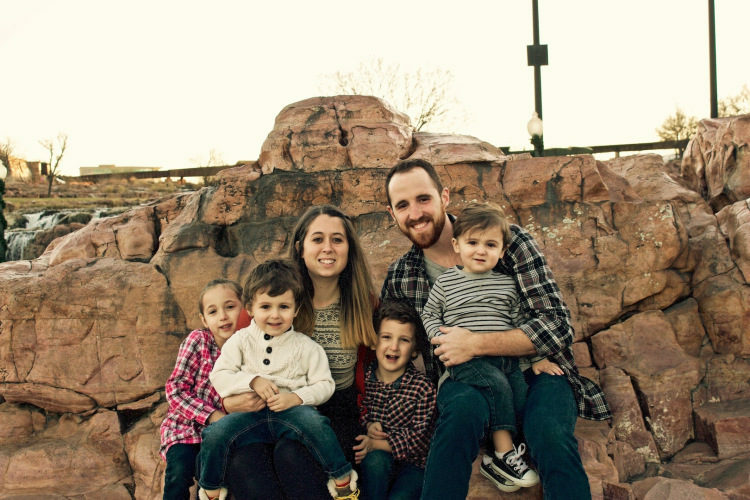 Bethany John is married to Francis and they have 2 sons named Judah and Asa, and a sweet little girl named Selah. 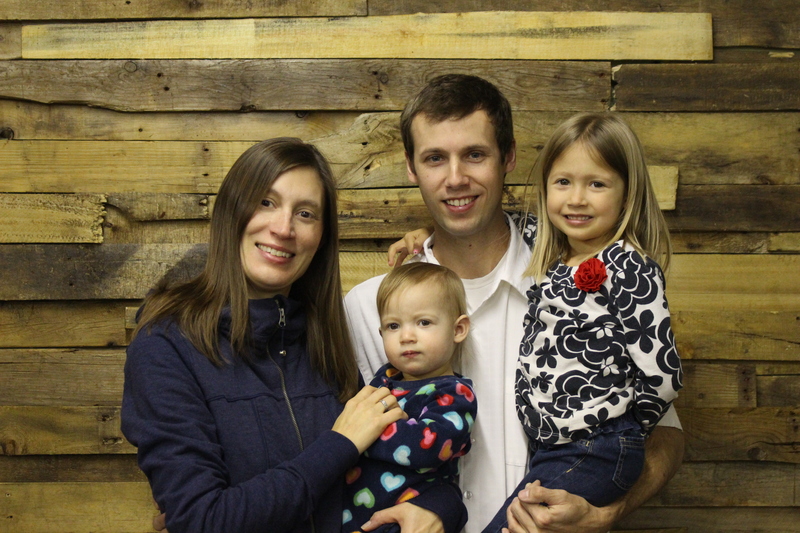 Bethany was raised in Sioux Falls, SD and has been involved with youth ministry in Sioux Falls and UHOP since 2008. Bethany is passionate about seeing all hearts ignited in love for Jesus, young and old. She longs to see the different generations and denominations come together under the banner of Jesus. She wants all to encounter Jesus as the Isaiah 61 Lord- Savior, Healer, and Deliverer so that they would know His love and be filled with all the fullness of God. Ben grew up in Mississippi and has lived in Sioux Falls since 2006. The husband of Carol, and father to two daughters, Hannah and Hope, Ben has a passion for sitting at Jesus‘ feet and seeing the world change as a result of that relationship.